On now until October 6, Hudson’s Bay Queen Street is hosting a pop-up featuring leading Danish fashion, design and food on the lower, main, third and seventh levels. 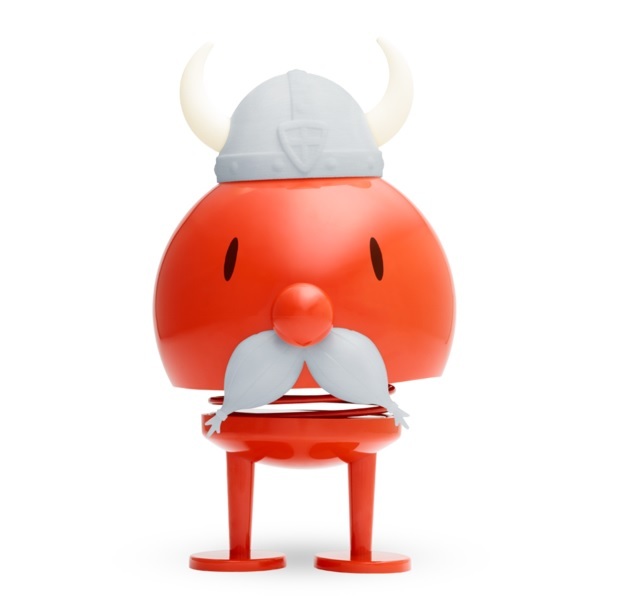 If you’re into Danish design, then this is for you. But, you may already love Scandinavian style without even knowing. An official ribbon cutting and exhibit opening will take place on September 19th, 10 a.m. on third floor with Crown Prince Frederik of Denmark and Crown Princess Mary of Denmark there to mark the occasion. You have a chance to win a trip for two to Copenhagen by taking a picture of yourself with Copenhagen’s city backdrop and bicycle on the main floor of the Queen Street pop-up and upload it to Instagram or Twitter with the hashtag #CopenhagenObsessed. You could win a trip for two to Copenhagen with Air Canada.